Snapchat is edging further away from its linear, ephemeral nature. Today, the app is adding video filters that let you slow down, speed up or rewind. This doesn’t apply to viewing, only editing. Once a video is shot, just swipe right to see the three filters. Slow motion is represented by a snail, while rewind has those familiar arrows. Fast forward has a speedy rabbit icon. Additionally, Snapchat is rolling in 3D Touch support for its iOS app, which lets you add a friend or chat someone up directly. The video filters are neat, but pale in comparison to Snapchat’s weird rainbow vomiting feature for shock value. But, slowing down a friend tripping is going to be awesome. The features don’t seem to be live yet, but keep an eye out for an update. 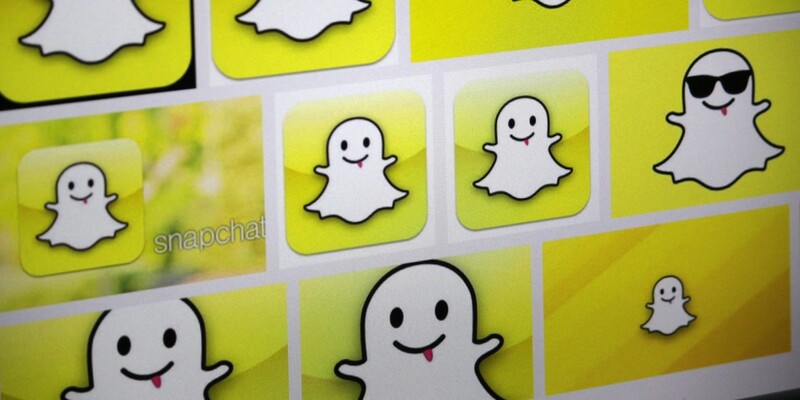 If you don’t have Snapchat yet, it’s available for free in the App Store or on Google Play.